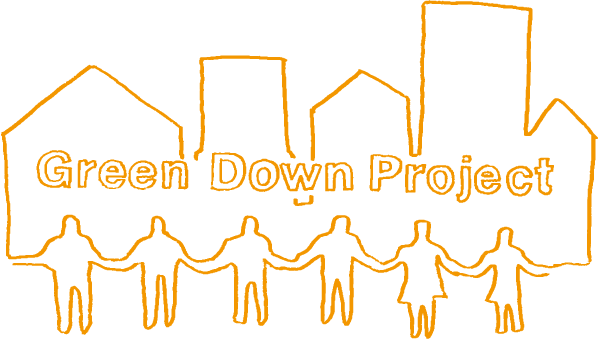 Recycling the down, can change the world. Sustainable resources to the next generation. 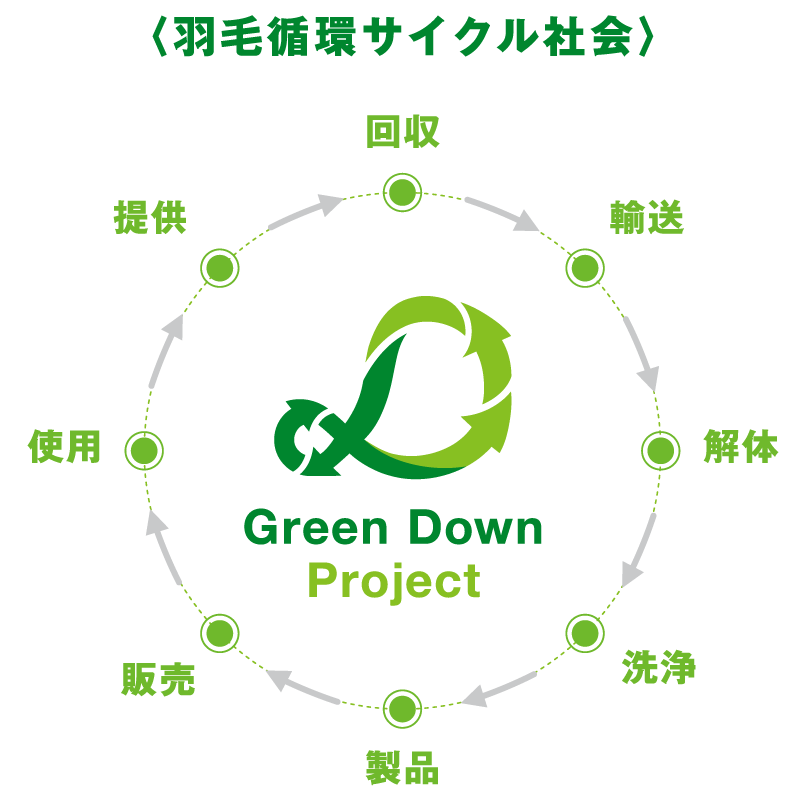 Copyright © 2019 GreenDownProject. All Rights Reserved.